Act on your dreams with open eyes. Make them possible. *Today I participated in a pigmentation study a fellow anthropologist was conducting and received this high resolution picture of my right eye. I ran it through instagram and got this pretty cool effect! 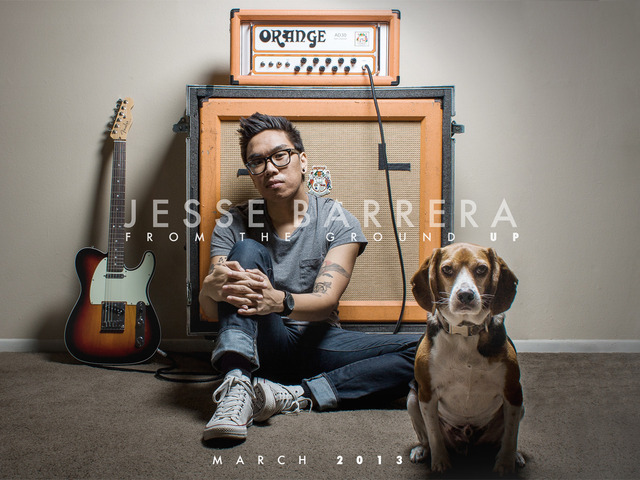 Jesse Barrera is a fantastic musician and has produced for a few of my favorite indie artists (AJ Rafael and Tori Kelly to name a few). His first record Love in Technicolor was steller. Through the Kickstarter platform, Jesse is in the process of completing his sophomore studio album From The Ground Up. Through the darkest and happiest of times, the record is about turning it all around and being 100% true to be who you are. I’m proud to have been a part of funding this project and look forward to hearing the finished product! Get up every time you get knocked down. 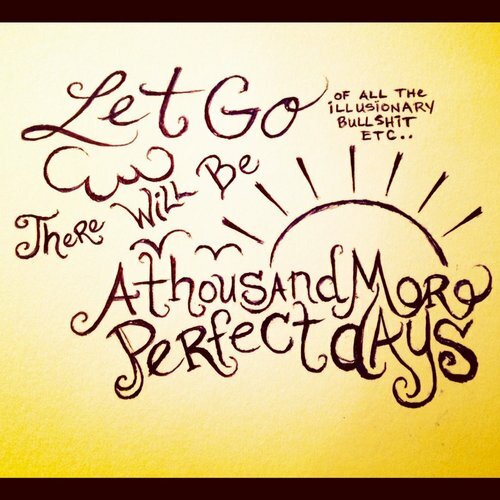 Thousands of perfect days are still to come! Give because you want to, not because you have to. Dante Basco – a true Asian American icon. Famous for his iconic roles as Rufio, leader of the Lost Boys, in Steven Spielberg’s Hook and Prince Zuko in Nickelodean’s Avatar The Last Airbender, Dante is much more than a talented actor. He’s a poet, visionary, voice of positivity, and role model. When travelling through the city, it’s easy to miss out on all of the wonderful visual experiences the world throws at us. For a race so connected, we miss out on so much. This short film by Neels Castillon really shows us that we have so much more to learn from the world around us. The unexpected is out there, we just need to give it a chance to catch up with our busy lives. When was the last time you simply stopped and took some time out of your day to try to discover something new amongst the familiar? *Note – I think the birds in the video are European starlings. Reading is everything. It’s how ideas are perpetuated. It’s one of the ways messages are spread to the masses. Everyone deserves to have the ability to read. 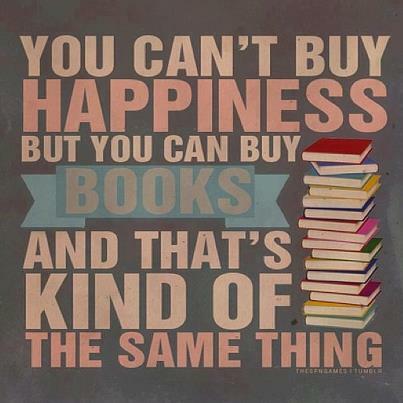 Books have the ability to change lives. The Happiness Project by Gretchen Rubin did just that. This photo was taken in Wadi Rum, Jordan during a camping trip last summer. A similar photo sits in the shop of Yussef Sawalha, a very dear friend of mine in Madaba, Jordan. Although this photo evokes fond memories from my camping trip, it brings about even stronger memories of my friendship with Yussef . Do you have photos that have a deep connection with your heart? Always be happy. It can be done.